Skip the Garnish. Skip the Gimmicks. Rock on. 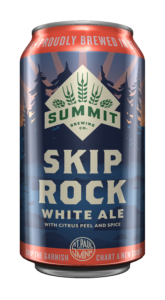 A floral white ale featuring tangerine peel and fresh-ground coriander, Summit Skip Rock offers notes of zesty citrus, clove and biscuit. 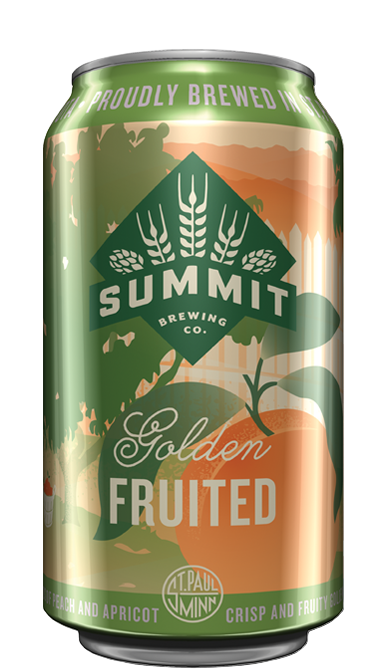 Unfiltered and brewed with a complex malt bill including wheat and oats, it’s full-bodied, slightly sweet, and a little tart beneath the surface, leading to a crisp, refreshing finish. 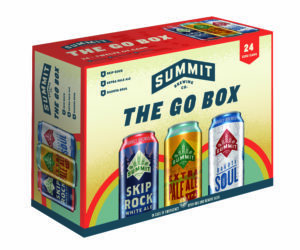 Find Summit Skip Rock on draft and in The Go Box 24pk variety box of 12oz cans. 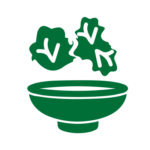 Serve at 38–44º F in a tulip.